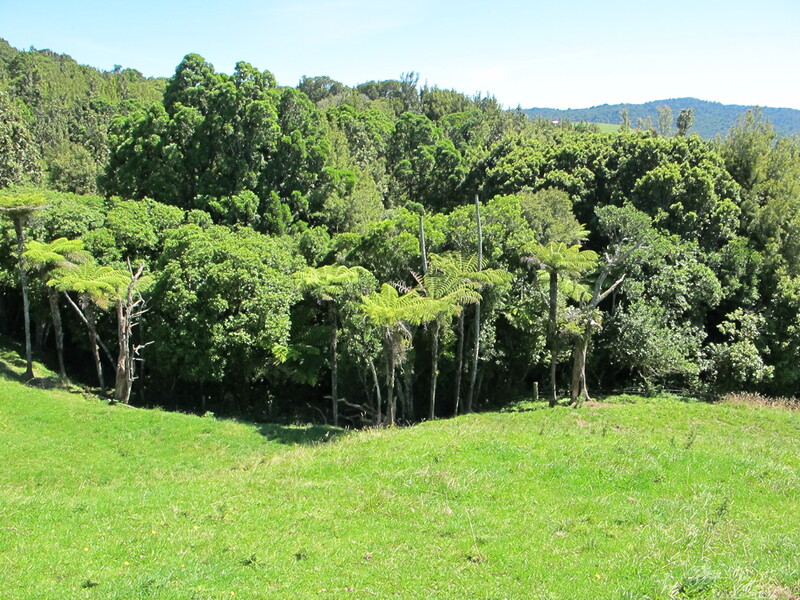 As part of a Marsden programme, we worked with the University of Canterbury and Landcare Research looking at the transfer of nutrients and energy from pastures systems to forest fragments. We were interested in whether these transfers impact on biodiversity of different trophic levels. 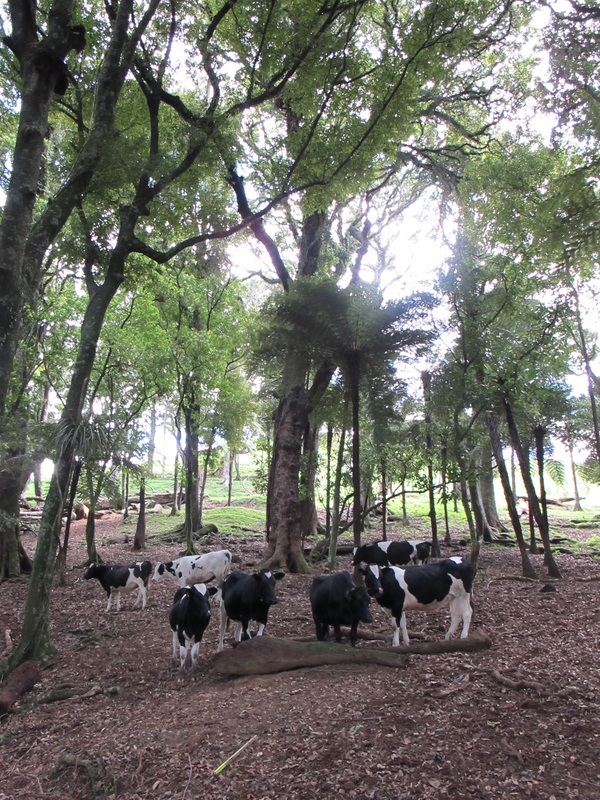 A further question was whether increasing intensity of pasture management increased impacts on the biota of the forest fragments. The work was in collboration with Liz Deakin (now completed her PhD, University of Canterbury), Raph Didham (University of Western Australia), Jason Tylianakis (University of Canterbury), and Gary Barker (Landcare Research).